WiDS Nablus conference is a part of the Global WiDS Conference which is held at Stanford University and 100+ locations around the world. 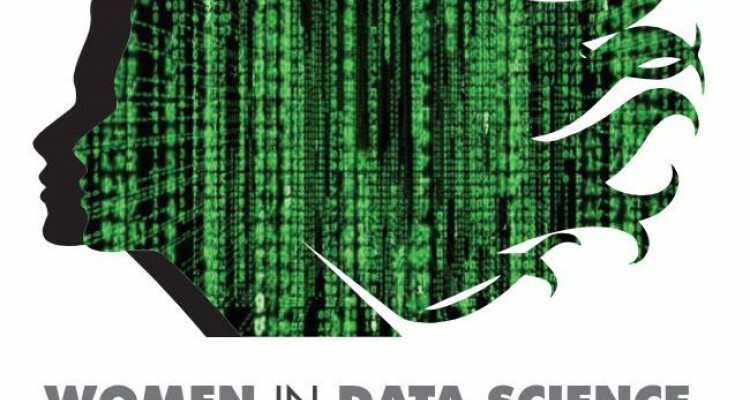 The conference aims to inspire and educate aspiring data scientists worldwide, regardless of gender. For the first time, WiDS Stanford came to Nablus. All those who are interested in the field of Data Science are invited. 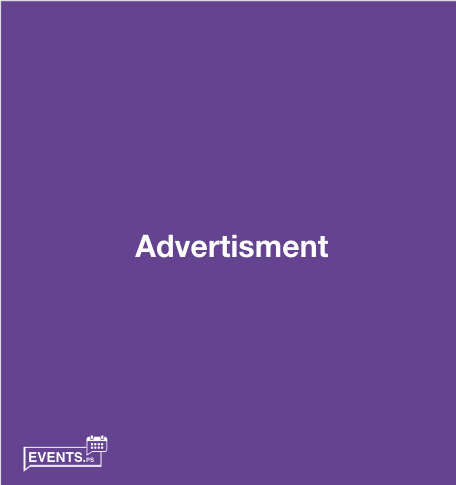 Events.ps an official Palestinian platform for events, we will gather all events in Palestine and the top in MENA so you browse your event by category, by calendar or by topic, add it to your favorite, and to your calendar, then share your experience with people and never feel bored.